British citizen Jagtar Singh Johal was among 10 men being charged by India's counter-terrorism agency, the BBC reported yesterday. They are accused of a range of crimes including the murder last year of Ravinder Gosain, a leader at the Hindu-extremist group, the RSS. Johal had been detained for 6 months without charge. Human rights groups now say any charges brought against Johal in India were compromised by strong allegations he had been subjected to torture in custody. Rupert Skilbeck, Director of Redress, warned: "There are extremely serious allegations that Jagtar has been tortured. The Government of India needs to investigate these allegations immediately to ascertain what happened to him. Any evidence obtained through torture cannot be used by the court." A statement from the Free Jaggi Now campaign said: "The NIA courts denied an independent medical examination during police remand, when Jagtar Singh was most vulnerable. To date Indian authorities have not granted permission for British consular staff to meet Jagtar Singh in private." Johal has had support from a high-profile campaign of support from Sikh groups such as Sikh Federation UK. His MP, Martin Docherty-Hughes, has also been a vocal advocate. The decision by the National Investigation Agency of India (NIA) to charge Johal and others has thrown up further questions. The Hindustan Times quotes Johal's defense counsel saying the charge against Johal amounted to little. "Only one line mention has been made of UK National Jagtar Singh Johal in the chargesheet, where the NIA claims that back in 2013, he gave 3,000 pounds to Harminder Singh Mintoo when they met in France," defence counsel Jaspal Singh Manjhpur said. The NIA charge-sheet alleges that Johal had given the money to Mintoo to kill Ravinder Gosain and remained part of the group that arranged the murder. That's it. But in December 2017, Punjab Police made several claims against Johal to India Today that were broadcast on TV news, alleging Johal had visited Dubai in March 2015 (apparently for weapons training) and he had confessed to being part of the plot. Those claims had mysteriously vanished from the NIA's charges. 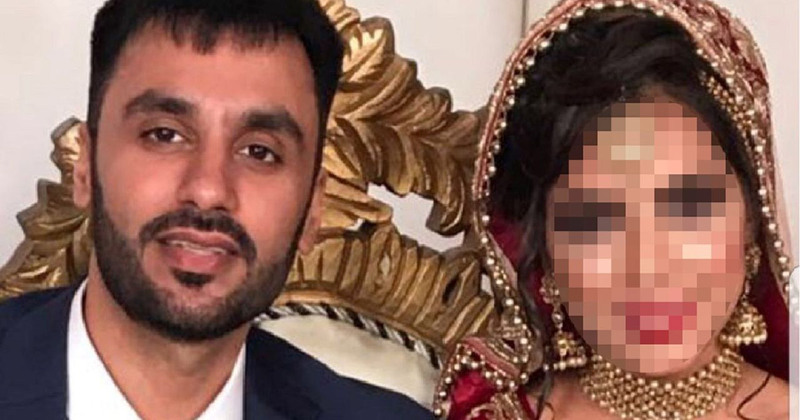 Johal's family said they had proof Johal had never been to Dubai. Moreover, the man Johal is accused of giving the money to, Harminder Singh Mintoo, died of cardiac arrest while in policy custody earlier this year. Sikh groups have urged the UN to investigate the incident and allege a 'state conspiracy'.